BFFLs! Has Ally Brooke recruited a 6th member for Fifth Harmony!? 6. BFFLs! 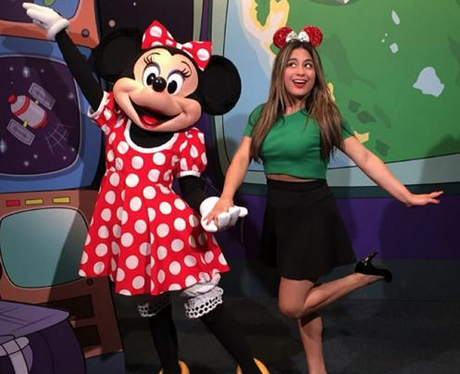 Has Ally Brooke recruited a 6th member for Fifth Harmony! ?